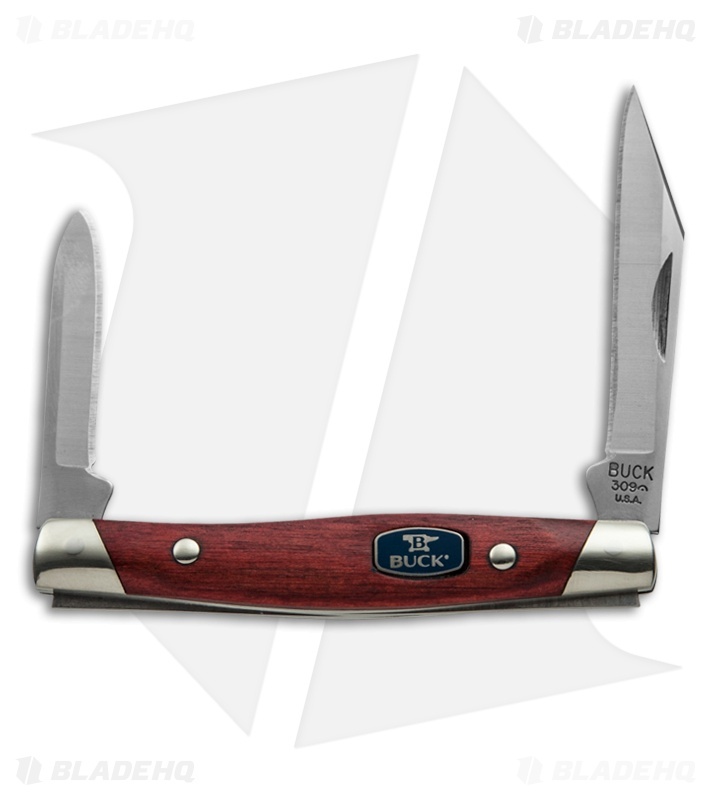 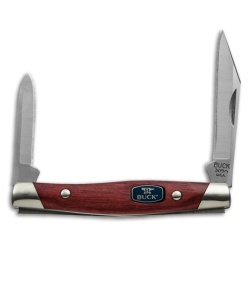 The 309 Companion CW features a Cherry Dymondwood handle with Buck's ComfortCraft contour, so you'll know that each knife has been hand finished for comfortable pocket carry. The handle has nickel silver bolsters and a stainless steel slip-joint mechanism. 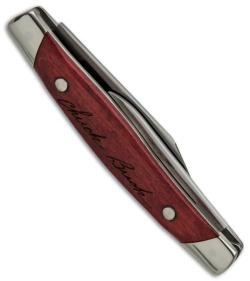 Includes clip point and pen blades.